At MK & Associates, our team is our most valuable asset. We pride our self on delivering quality client service, technical expertise and unique specializations. We effectively serve owner-managed, communities and non-profits in a broad range of industries. As a hard-working team of practice and internal function professionals, we communicate and collaborate on many different projects. Our strong sense of professionalism, commitment and loyalty accompanies a genuine respect for each other, our clients, and our communities. We work to solve problems and implement solutions in a timely manner, while acting with honesty and integrity at all times. 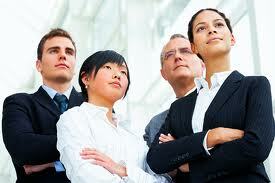 MK & Associates is committed to diversity and equity.